Somehow, some way, keeping to their word (AGAIN), the original alternate is back to present to YOU, the valued subscriber of this website, more special sonic satisfaction for your ear holes. This week’s topics include, but aren’t limited to: discussing the Mae Young Classic, Stardom’s streaming service and their ongoing 5-Star tournament, Nakajima-Cage, Takeshita-Endo from Peter Pan, the big matches from All Japan’s 45th Anniversary show, Miyahara Love, lots of Mike old man rambling, and much more. So, just like someone else once said: It’s a fun show as always, so check it out~! 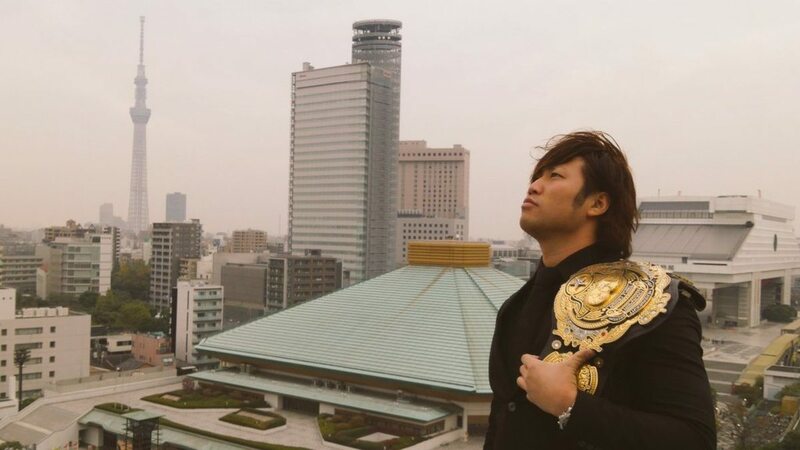 Big Audio Nightmare: NJPW G1 Climax 27 Preview Spectacular!